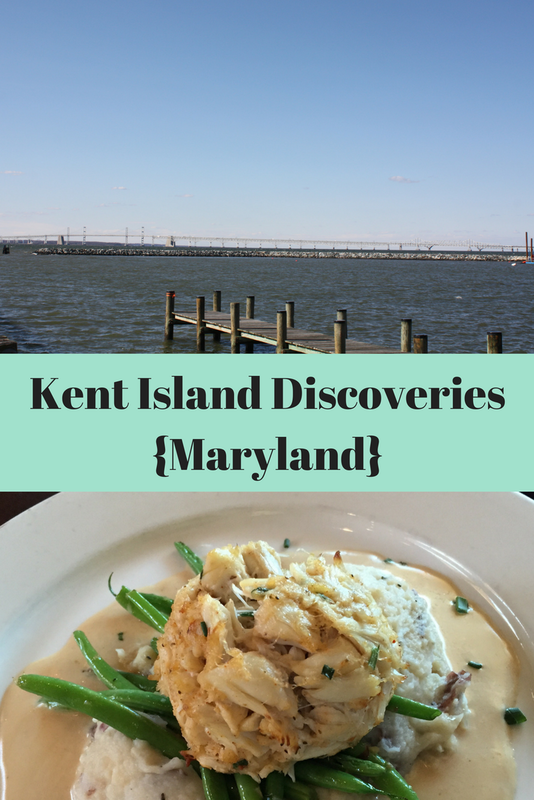 On our first evening, we ate at one of the mainstays of Kent Island: the Kentmorr Restaurant. The Kentmorr Restaurant has been serving up family fare and fresh seafood since 1954. The restaurant also has a tiki bar and a beach for warmer days. We visited right after a Nor'easter went through, so you will note the snow on the ground. Not so warm! The Kentmorr Restaurant has an incredible menu. While the menu features seafood specialties, it is also populated with burgers, pizzas and more making the restaurant a great option even if you do not eat seafood. On our visit, there was a dinner special which allowed us to have multiple courses for a great deal! I started off with Kentmorr Cream of Crab. 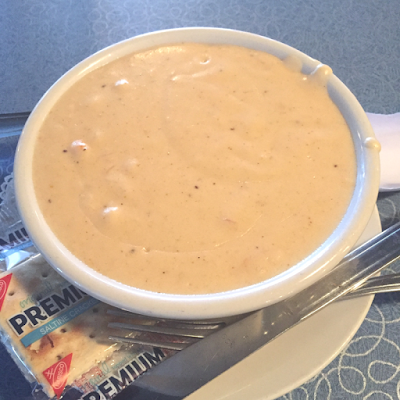 Cream of Crab is easily one of my favorite Maryland dishes and I loved it! I also had broiled scallops. I could not believe how many came in the portion! My daughter went for her favorite, fried shrimp and fries! Before enjoying her shrimp, she had a Caesar salad. My husband went for a Southwest Burger with his favorite -- onion rings! 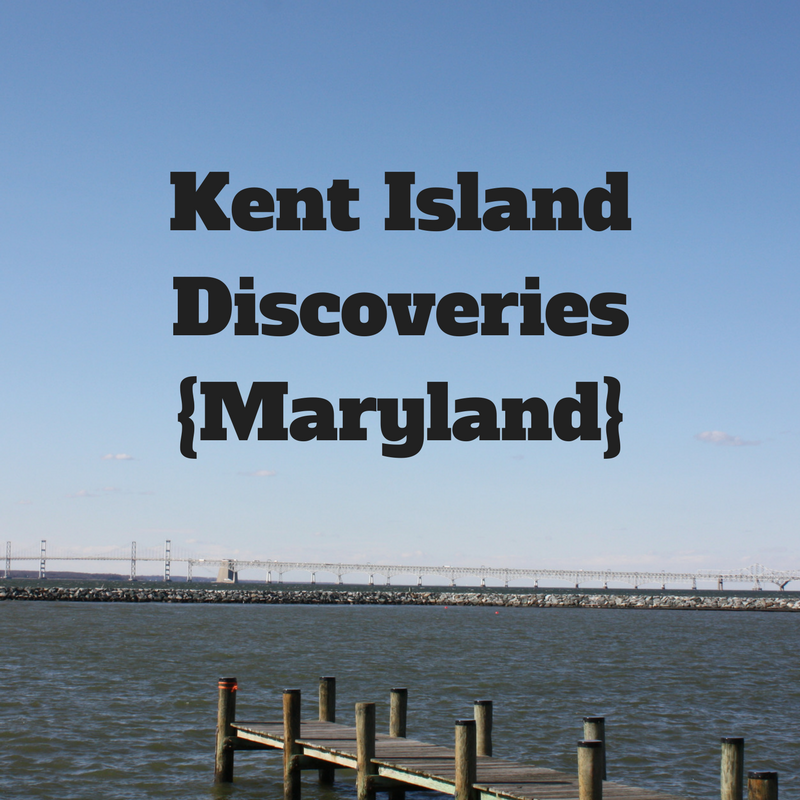 We loved our meals at the Kentmorr Restaurant and had fun experiencing a local treasure. I hope to come back when it is a little warmer and visit the beach. Ok and the tiki bar! On our second evening on Kent Island, we tried Bridges Restaurant. Bridges has a slightly more upscale feel than the Kentmorr but not too much. Once again, I ordered crab -- this time a crab cake. Delicious! My daughter went for her favorite buffalo wings. Another hit! My husband went for a salad because he had been eating all day while in Annapolis! I believe his salad was actually a special. Beautiful! 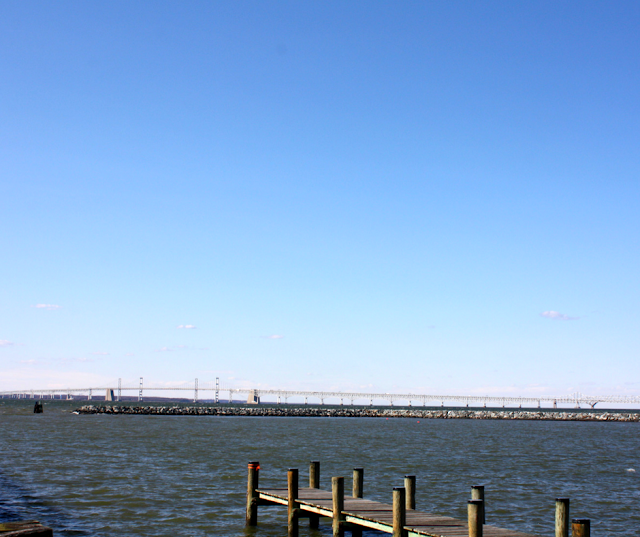 Before eating dinner at Bridges, we went to Matapeake Fishing Pier where we savored views of the Chesapeake Bay. It was fun to walk out into the bay! We also could see the Bay Bridge which we crossed as we went back and forth to Annapolis. I learned later that this is considered one of the scariest bridges in America. Hmmm....we had no idea! While enjoying our bay views, we looked up and saw a bald eagle. 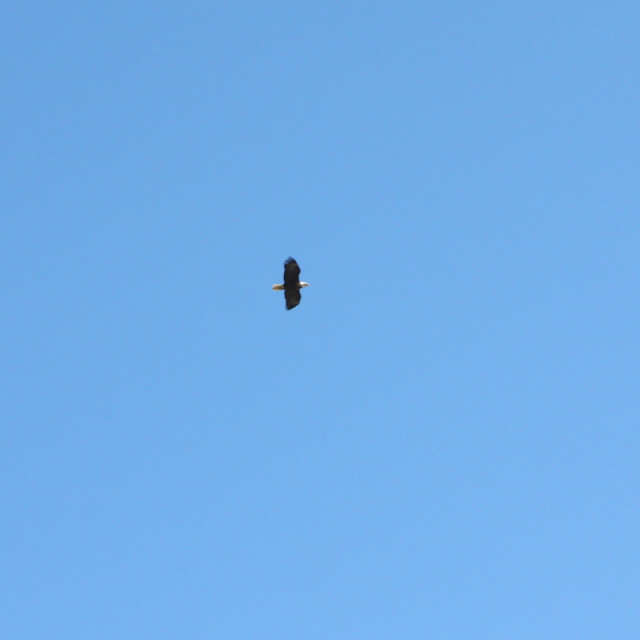 He was chasing away some turkey vultures. 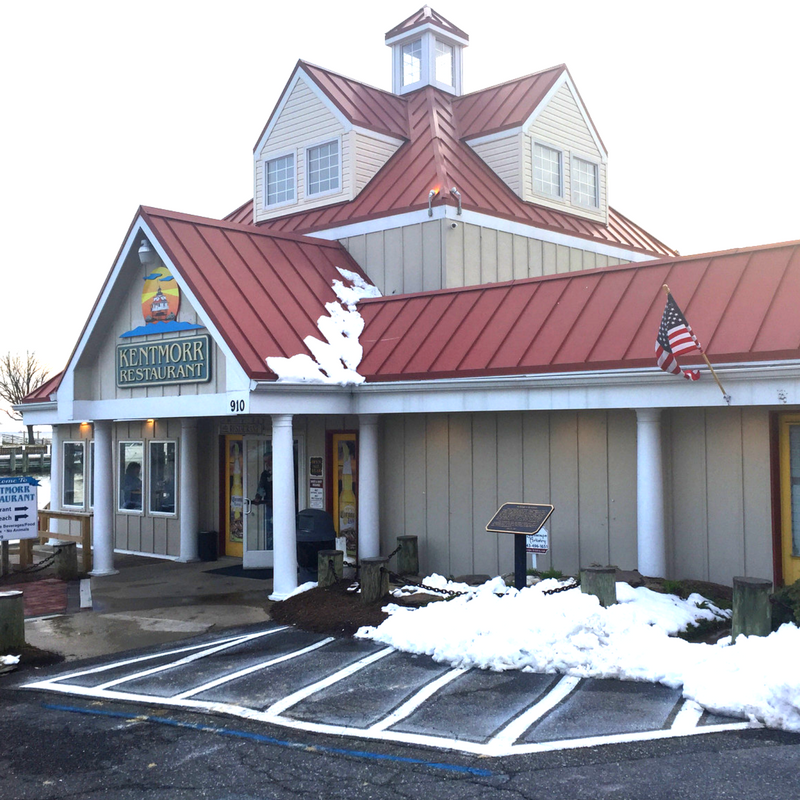 Earlier in the day, we visited the Chesapeake Bay Environmental Learning Center. There is a small learning center there and hiking trails. It was too cold to hike but we did enjoy birding at the lake. On a warmer day, this would be a nice area to explore and great for birding! You can explore with self guided hikes, have fun geocaching, visit with raptors and more. Not too far from any of these attractions is the Chesapeake Heritage and Visitors Center which I introduced in an earlier post. 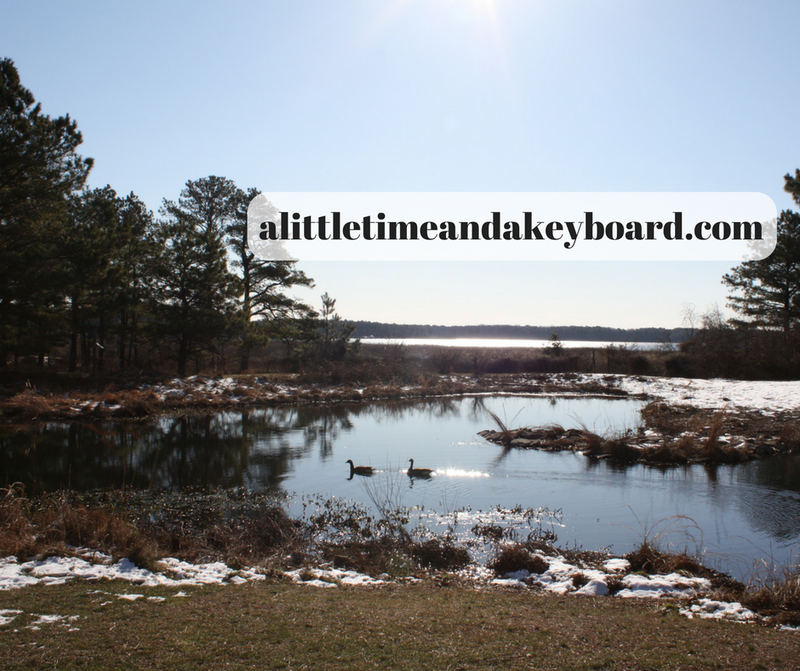 We had a magnificent time on Kent Island and thought it was a great place to stay while visiting Annapolis. We reveled in both the feel of the island and Annapolis finding a nice blend of discoveries. We are looking forward to returning!